Free taster sessions for football. Friday is the day that Shane our football coach comes to visit the nursery to teach football skills to the children. Shane arrives every Friday at 1.00pm and holds a 45 minute session. The children learn gross motor skills that promote their physical development as well as teamwork skills which promote their social development. Children can attend the sessions for an additional cost of £3.50 if they are at nursery or you can bring your child along for the session for £3.50 and stay and have a cup of tea with us. 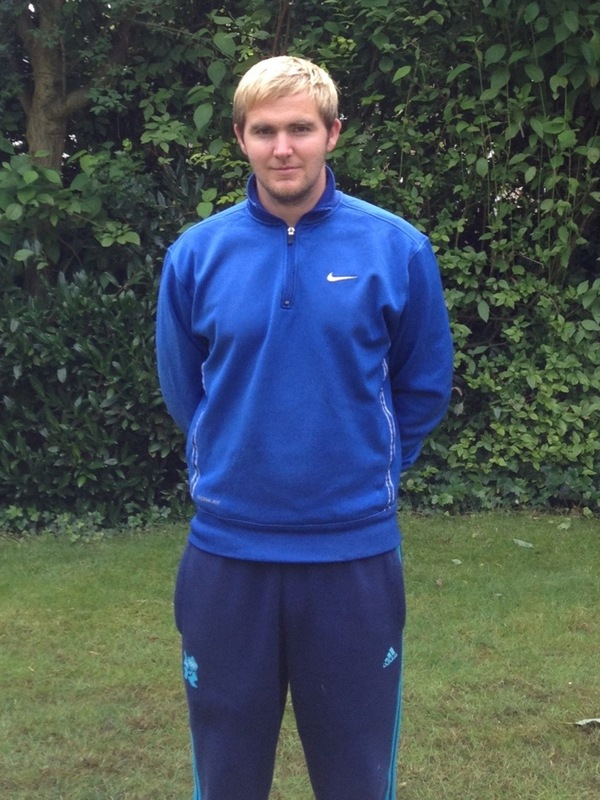 Shane is part of the Carol Sports Academy is CRB checked and fully qualified. This Friday as the start of a new term, Shane will be running a free taster session for interested children. Everybody is welcome, girls and boys from the age of three up.